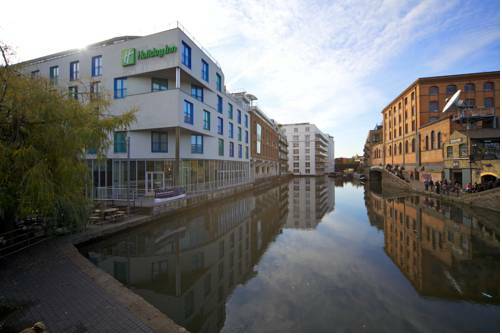 Hotels, Guest houses and bed & breakfast in in around near Camden London all with real-time, confirmed online reservations. 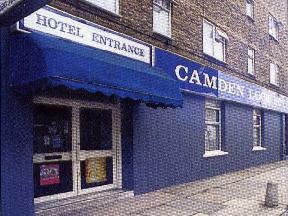 The London Borough of Camden is an inner-London borough created in 1965 to replace the metropolitan boroughs of Hampstead, Holborn, St Pancras. The area is in the north side of the city, reaching from Holborn and Bloomsbury in the south to Hampstead Heath in the north. Neighbouring areas are the City of Westminster and the City of London to the south, Brent to the west, Barnet and Haringey to the north and Islington to the east. 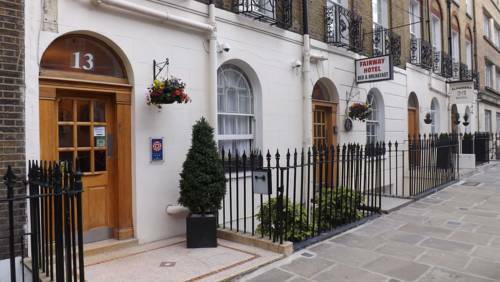 This cozy family-run hotel is ideal for budget conscious travelers looking for clean accommodation in London. 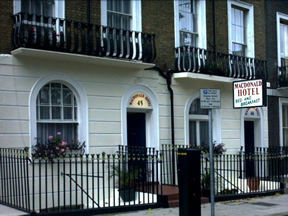 Renovated to a high standard, bedrooms are with color TV, tea/coffee and telephone. Madame Tussaud's, Oxford Street and Piccadilly Circus are all very close and by using the bus or the Underground you can reach them in about 15- 20 minutes at most. 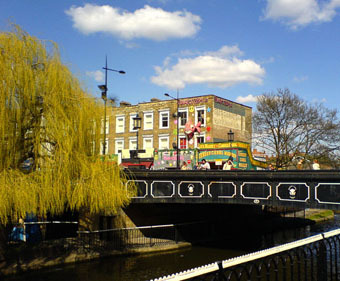 Camden Town has a large international feel to it, with Portuguese, Spanish, Italian and Greek restaurants and bars all within walking distance of the hotel. This multinational culture makes the surrounding area one of the trendiest in London.